Hour number one of Friday's show featured the GO Hour with Olin Buchanan and discussion surrounding Aggie basketball's weekend matchup with Tennessee and some Super Bowl prop bets ahead of Sunday's Patriots/Rams matchup. 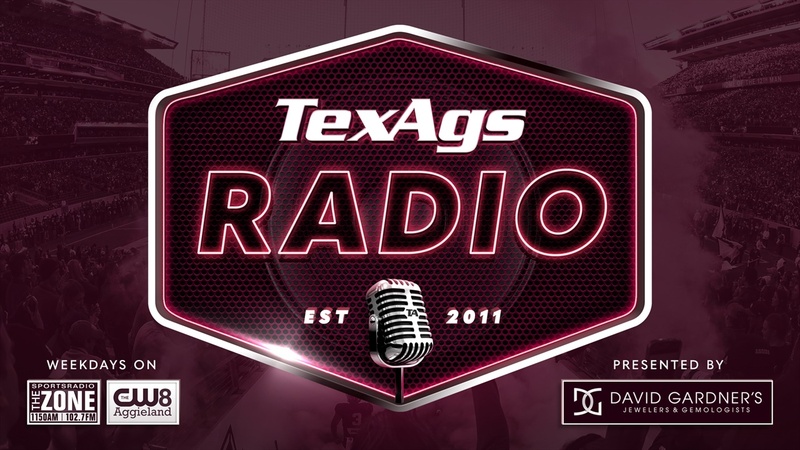 The second hour of the show heard the return of Diamond Talk with Aggie baseball color analyst Scott Clendenin in-studio talking all things Aggie baseball. Justyn Tedder closed the hour with Around Aggieland. The third and final hour was all Billy Liucci and his thoughts on Aggie football recruiting and his picks for the Super Bowl prop bets.